Assamese actress Niyar Saikia acted in the Hollywood film - Sold. The film is a hard-hitting child trafficking drama based on a novel by Patricia McCormick﻿. 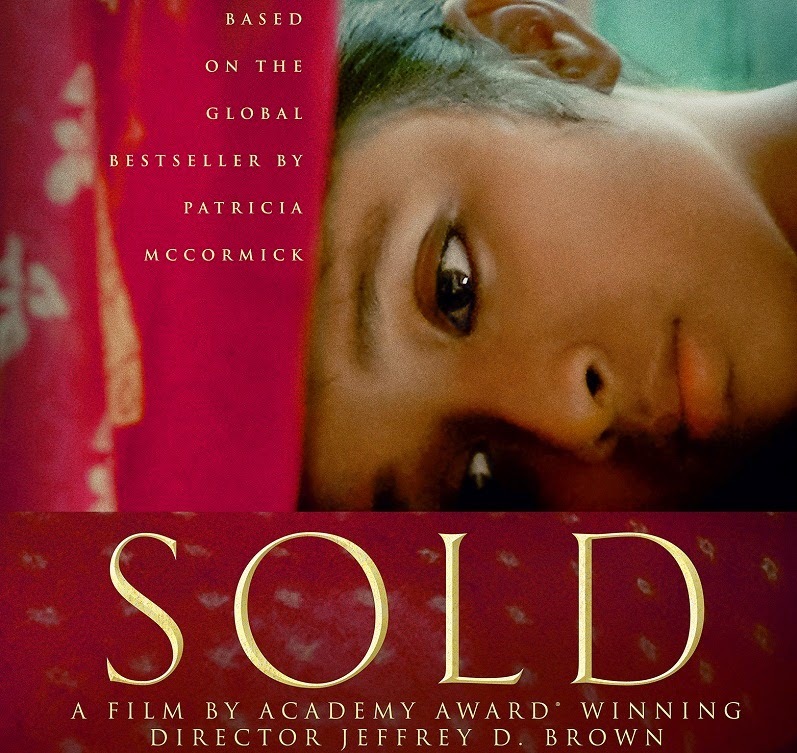 Sold is directed by Oscar-winning director Jeffrey D Brown. The film is executive Produced by two time Academy Award winner Emma Thompson and produced by Jane Charles and Katie Mustard. The script is Written by Joseph Kwong and Jeffrey D. Brown. The movie was screened for the first time at the Seattle International Film Festival on May 26th. Later it was invited to some of the prestigious film festivals like London Indian Film Festival, Albuquerque Film and Media Experience and the 2014 Asian American International Film Festival. Based on true stories, SOLD, is the story of 13-year-old Lakshmi who journeys from a pastoral, rural village in Nepal to a gritty brothel/prison called Happiness House in Kolkata, India. The film's main character Lakshmi is portrayed by Guwahati born teenager Niyar Saikia. 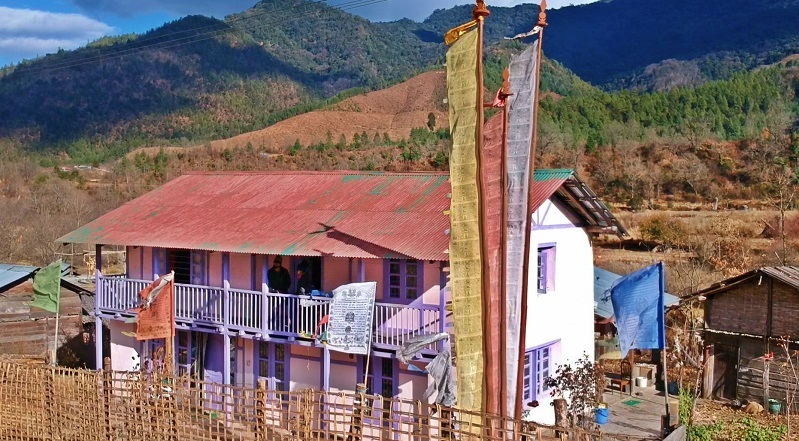 A Class IX student of Maria's Public School, Guwahati, Niyar has acted in a number of Assamese films before being picked up for the role of Lakshmi. Niyar was selected for the role after casting director Tess Joseph auditioned more than 1,000 girls in Nepal and India. About the film Jeffrey D Brown says, "The film is also about a photo­grapher named Sophia, played by Gillian Anderson, who visits India to take pictures of young girls sold into slavery. Gillian Anderson and David Arquette are friends of mine. They came on board before we did any Indian casting. But the key to making the film was always going to be the casting of the girl who would play Lakshmi. We spent six months travelling through Nepal and India, and auditioned more than 1,000 girls before we found Niyar Saikia in Assam. Niyar has a 10-year scholarship from the Indian government to study acting and has already been identified as a talent. Her mum is a singer and her dad is a music composer." Sold's executive producer Emma Thompson is the president of the Helen Bamber Foundation, which supports women suffering from post-traumatic stress disorder as a result of human trafficking. Movies record special moments for eternity. There, on the screen, is a visual record of a moment captured in time for future generations to see.